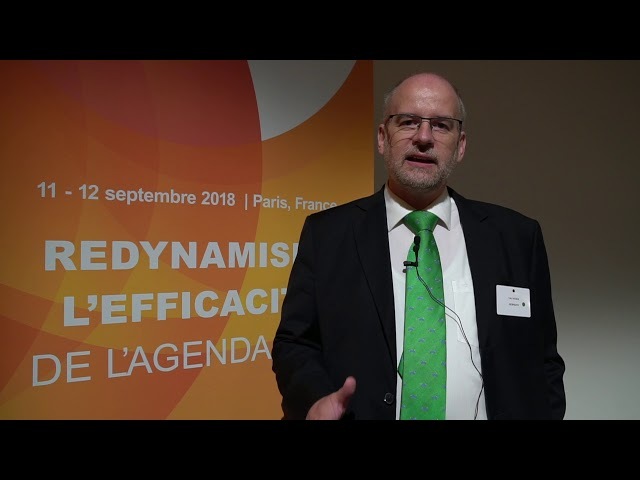 On 11-12 September, over 190 governments and development partners from 80+ countries gathered in Paris for a Global Partnership for Effective Development Co-operation (GPEDC) event entitled Reinvigorating Effectiveness for the 2030 Agenda. Alex Thier, Executive Director of the Overseas Development Institute, kickstarted the event, with representatives from governments, civil society, the private sector, trade unions, think tanks, parliaments and more, with a keynote address asserting that – in the SDG era – “the effectiveness agenda is more important than ever”. Noel Gonzalez, Director-General for Planning from the Mexican International Development Cooperation Ministry saw the meeting, and the GPEDC as a whole, as “an opportunity for the development community to learn from each other, inspire each other and see how we can fulfill our global responsibility together”. Janet Longmore, CEO of the Digital Opportunity Trust, meanwhile, reflecting after the event, described the critical role of the private sector in extending “local purpose and responsibility from ‘down-the-street’ to a global perspective within the SDG framework”. 1. Effectiveness is and should be instilled in national policies and practices. There was a clear consensus that while the SDGs capture the international community’s global commitment and ambition, they will be achieved at country level – through collective efforts under national leadership. At the meeting, representatives from over 50 partner countries presented clear examples of how, with the third monitoring round on-going, they are forging ahead with effectiveness at country level, instilling the effectiveness principles into national policies and practices. Rwanda shared how they use the Global Partnership monitoring exercise to strengthen national coordination mechanisms and hold inclusive dialogue on development co-operation. Cambodia demonstrated how they have institutionalized global monitoring indicators into national systems to capture and track all development resources in the country, while Costa Rica spoke about its new national development strategy that will provide a framework for effective development partnerships. 2. The effectiveness agenda must adapt to different contexts and types of co-operation. With an increasingly challenging political climate for multilateralism and effectiveness, to stay relevant and ensure maximum impact, the agenda has to adapt. This includes exploring new financing modalities beyond traditional approaches, including South-South Co-operation and private sector engagement, and refining monitoring efforts to be increasingly relevant in fragile and conflict-affected situations, as well as middle-income contexts. 3. The GPEDC’s comparative advantage stems from its multi-stakeholder nature, and lessons learnt from the country level. Participants emphasized that the greatest strength of the GPEDC is its ability to bring all actors together on equal footing and ‘under one tent’. 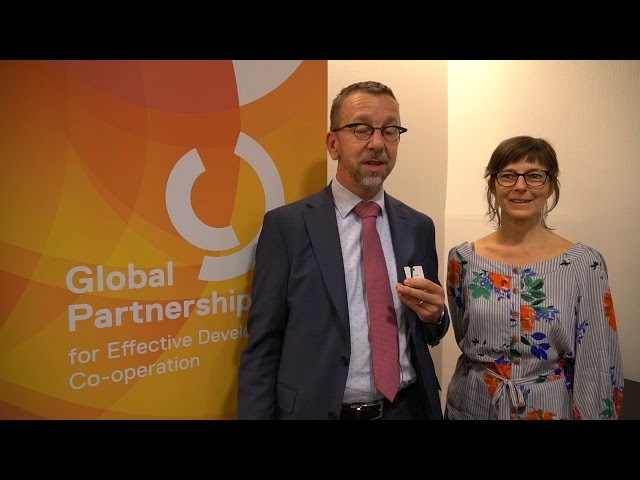 As one participant put it, “the GPEDC is part of the ‘magic triangle’ of development”: on the one side the common objectives embodied by the SDGs – the “what” we want to achieve: on another, the financing required for development – “how we will fund our efforts”; and the third: the effectiveness of development co-operation – “how we will work together” to achieve the greatest impact. Participants agreed that the GPEDC is a critical vehicle for advancing and supporting the implementation of political commitments for more effective development co-operation. 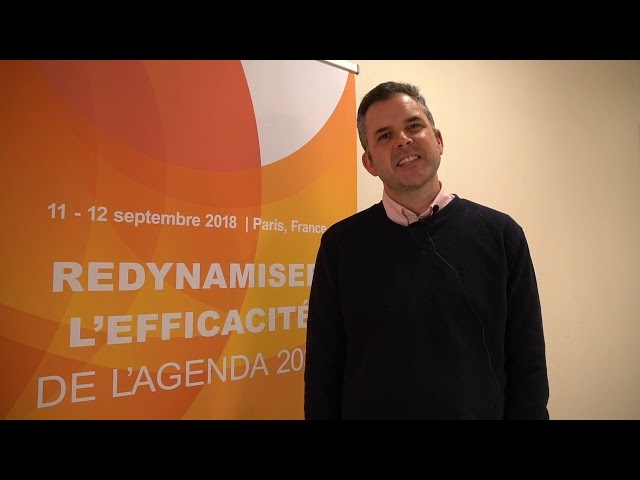 The Paris event has helped set the course for the GPEDC’s upcoming Senior-Level Meeting in July 2019, set to take place in the margins of the 2019 High-Level Political Forum. Read the detailed session summaries or the overall summary. You can also access all other event-related materials here. 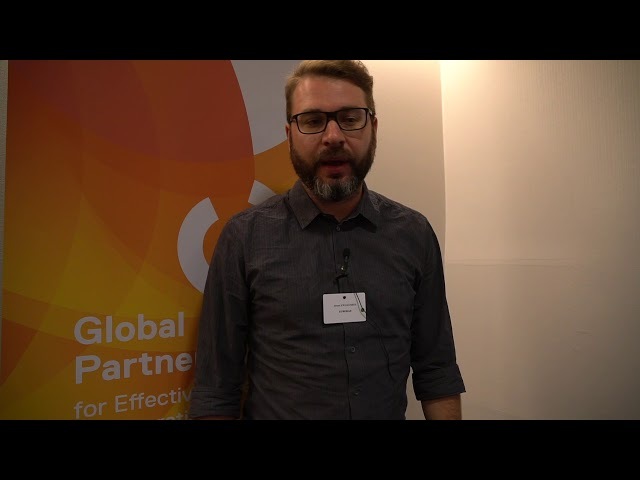 What does the GPEDC mean to development actors? Germany: What does the GPEDC mean to us? Jonathan Glennie: What does the GPEDC mean to me? EURODAD: What does the GPEDC mean to us? Task Team on CSO: What does the GPEDC mean to us? On April 21-22, more than 50 delegates from the Global Partnership’s multi-stakeholder governing body gathered in Washington D.C. for the 15th Steering Committee meeting to endorse a strategic plan of action and direction for the Partnership through mid-2019. Building a Knowledge-Sharing Platform to share lessons learned on effective development co-operation. The Global Partnership’s Co-Chairs Mr. Abul Maal Muhith, Honourable Finance Minister from Bangladesh, Mr. Norbert Barthle, Parliamentary State Secretary to the Federal Minister for Economic Co-operation and Development of Germany and a representative of the Ugandan Ministry of Planning and Economic Development, led the meeting which discussed the Global Partnership’s key contributions to achieving the ambitious 2030 Agenda. As the new designated Co-Chair of the Committee, Mr. Barthle noted in his opening statement that, “the Global Partnership ensures that effective development co-operation contributes to the ‘how’ of SDG implementation”. Participants at this biannual gathering also discussed key updates from implementing the 2017-2018 Programme of Work, including around country-level implementation of the development effectiveness principles, refining the monitoring framework, knowledge-sharing for increased development impact, private sector engagement, and learning from different modalities of development co-operation. Steering Committee members also discussed ways to better integrate the work of Global Partnership Initiatives and learning from all modalities of development co-operation into the core work of the Partnership. Participants in attendance included representatives from Aga Khan UK, Bangladesh, Canada, CIPE, CSO Partnership for Development Effectiveness, El Salvador, European Commission, Germany, International Chamber of Commerce, Inter-Parliamentary Union, ITUC, Japan, Mexico, NEPAD, OECD-Development Assistance Committee, OPEC Fund for International Development, Pacific Islands, Philippines, UCLG, Uganda, UNDG and World Bank. For a full list of participants, click here. The meeting was held in the margins of the 2018 Spring Meetings of the World Bank Group at the Inter-American Development Bank. A full summary of proceedings can be found here. To access all 15th Steering Committee background documents, click here.